Judging by the sheer number of pizzerias in Huaraz, the locals must think us gringos are completely obsessed with this savory Italian pie. 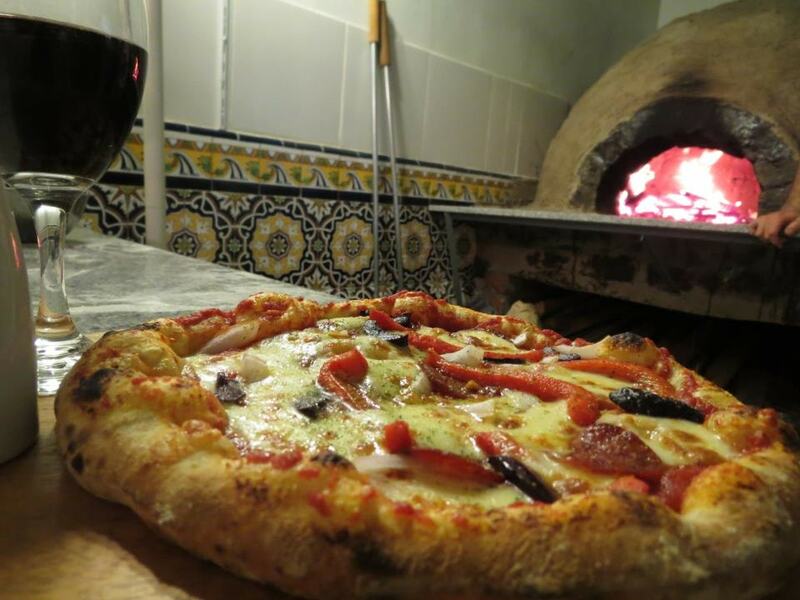 Which isn’t so far from the truth because – let’s face it – few foods are as comforting as a well-prepared pizza, especially after a long day of trekking in the mountains. Here are the best places to indulge in the city, many of which serve amazing pasta too. Despite being located a 15-minute walk from the center of town, the quality of the pizza at Mi Comedia Pizzeria is enough to pull in a steady tourist crowd. Their wood-fired crusts are thin and crunchy, cooked to perfection and accompanied by fresh tomato paste and a variety of divine toppings. Travelers who prefer a soft thin crust should opt for Luigi’s, a homely little establishment just a few blocks from the plaza. The service can be a little slow at times, but it’s worth the wait to dine on some of the best pizza pie in the city. 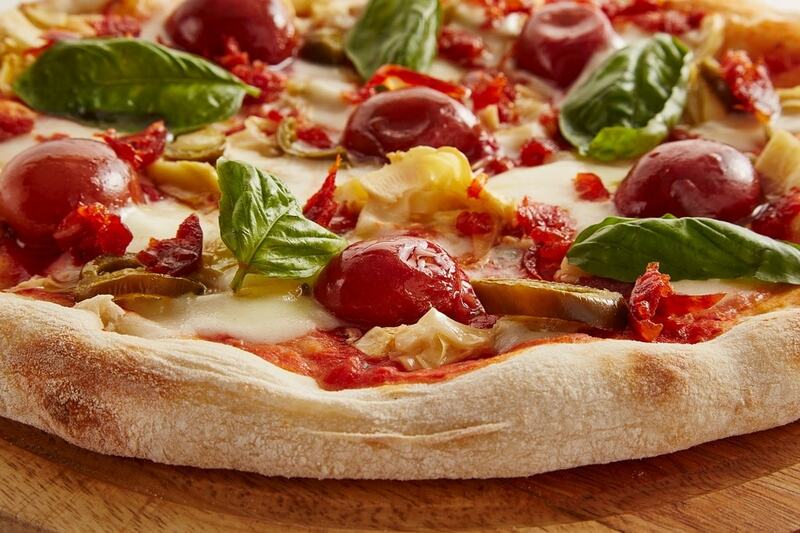 Looking for an Italian fix during the lunchtime rush? 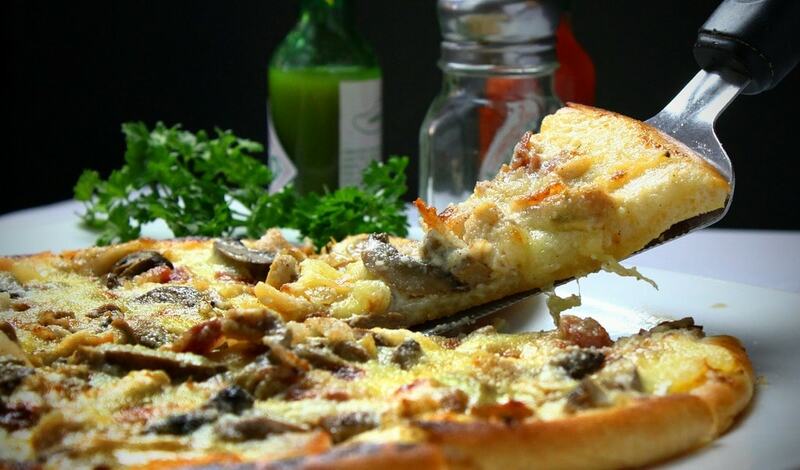 Then look no further than Manka who undoubtedly offer the city’s finest pizza and pasta during daylight hours. Best of all, their daily lunch special is a bargain at just 10 PEN (US$3). The pizza at BB’s are up there with the best of them, featuring a soft wood-fired crust and a generous serving of toppings. Aside from the quality pie, plenty of local families come here for the cozy atmosphere and attentive service. 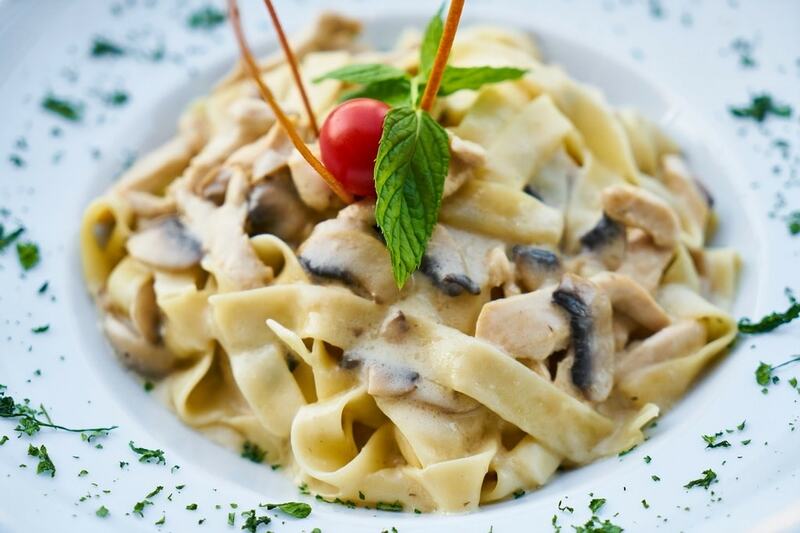 Another solid option within an easy walking distance of the main plaza, Bruno is renowned for its intimate Italian-style setting and friendly table service. The pasta is actually the standout here, with the spaghetti, ravioli and lasagna dishes regarded as being among the best in town. 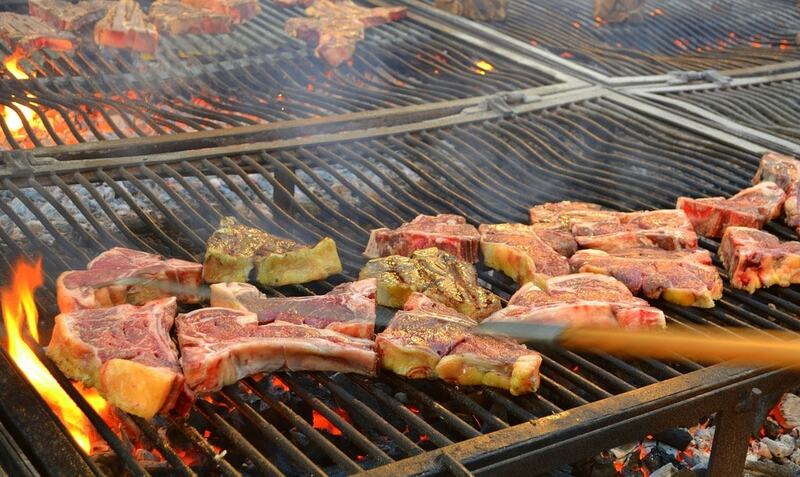 More than just an Italian restaurant, the menu at El Horno includes barbecue, burgers, salads and more. But for those just after some Italian cuisine, the pizzas and pasta on their extensive menu really hit the spot. During the day diners can take advantage of the sunny patio while live musicians keep punters entertained on busier nights. What about Gelato? We hear you ask. 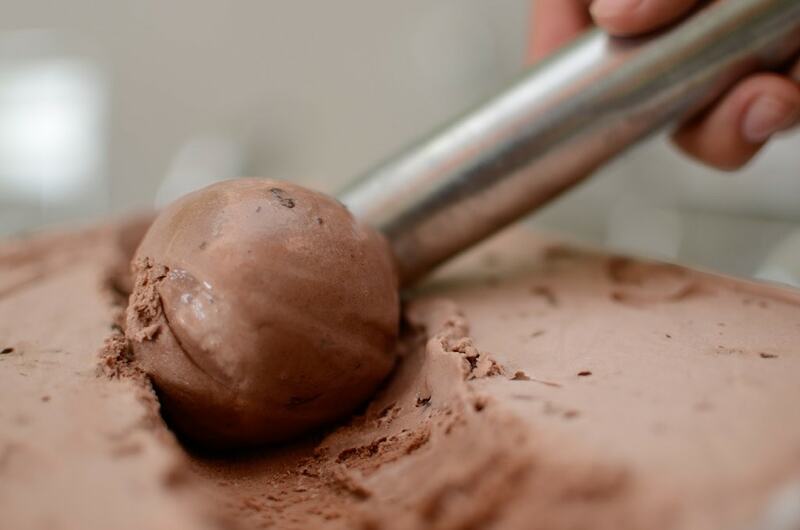 Thankfully, the folks at Mi Comedia Gelateria have got that covered with a superb selection of scrumptiously sweet ice creams that come in countless creative flavors. Their cakes, croissants and juices are all pretty good too.